Pinch and match bubbles in this fast-action, match-2-cast game. 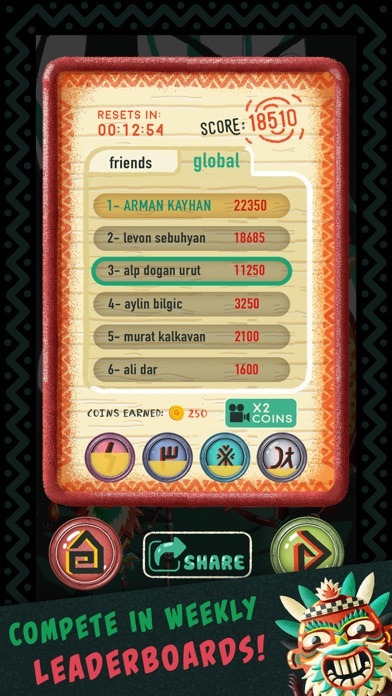 Try to achieve the score of each level before the timer expires! 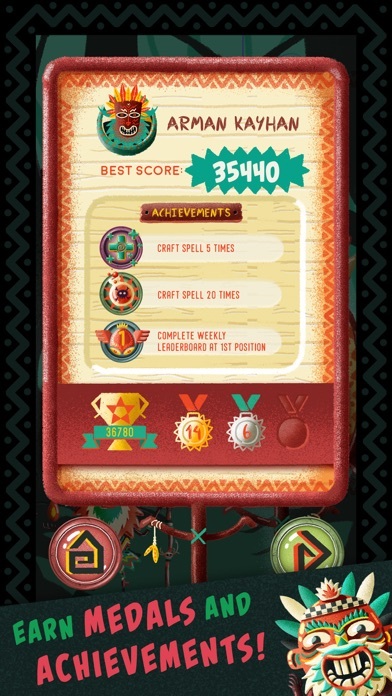 The faster you play, the higher gets your score multiplier! 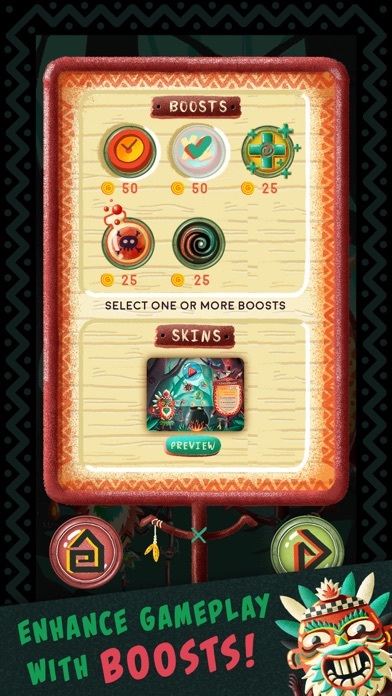 Matching green bubbles provides extra bonuses! Features: – Fun & addictive score multiplier mode! 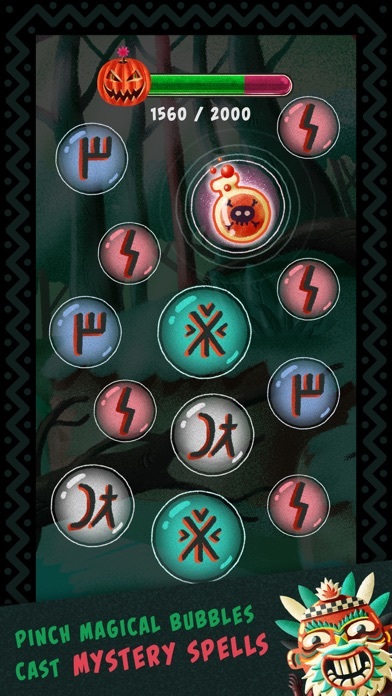 – 3 exciting bonus spells, includes a chain reaction of bombs, level up bonuses, and a spinning vortex! 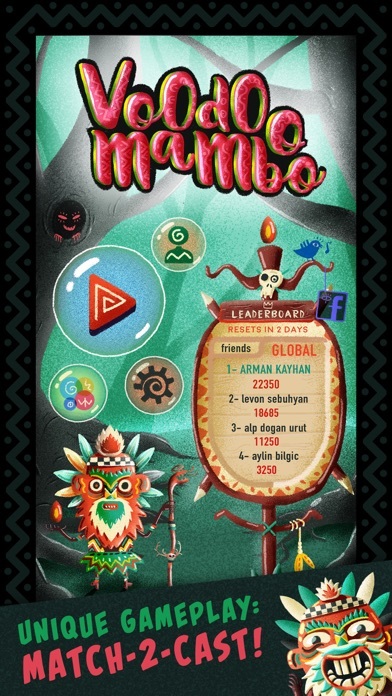 – Weekly resetting leaderboard, to show who's the best! More by Sillywalk Games Inc.